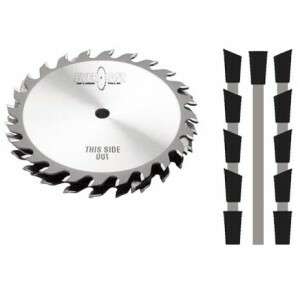 Offers the woodworking shop one tool which will cut various size grooves up to 13/16 inch maximum width of cut. Can be used to cut either with or against the grain. 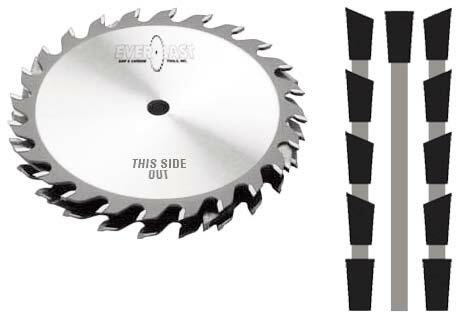 Fine tooth dado recommended for plywood, Melamine, or where extra smooth cut is needed.